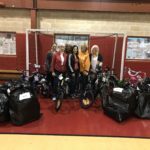 Genesis Fitness Centre and Club EZ Fit provide gifts for families! 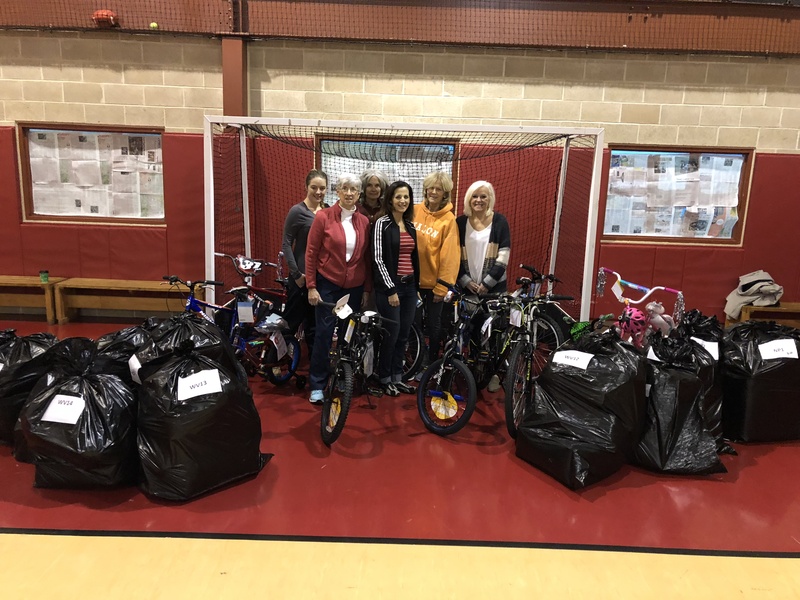 Genesis Fitness Centre in Harleysville and Club EZ Fit in Souderton recently completed their annual Angel Tree outreach effort, collecting gifts that were donated to the North Penn and Indian Valley Boys & Girls Clubs. Thank you for your continued support!! 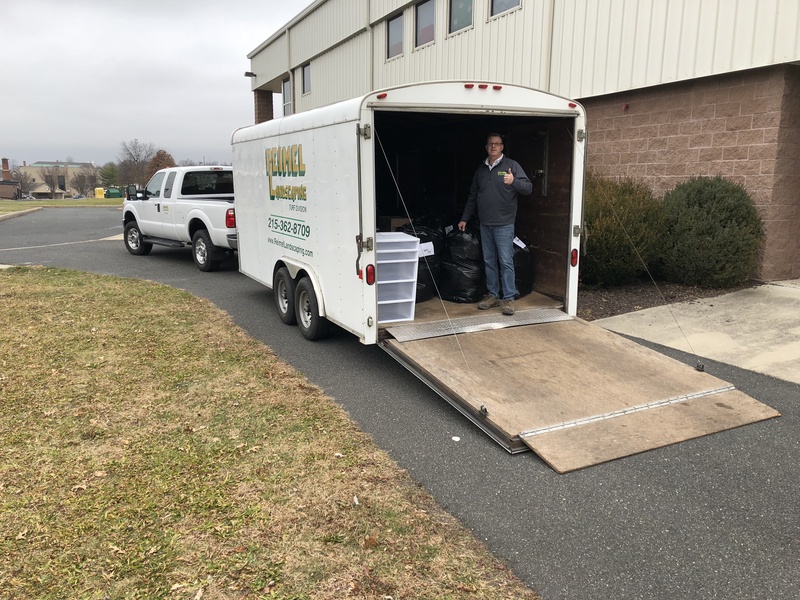 Reimel Landscaping to the rescue! 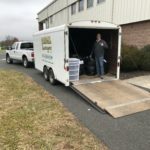 Souderton Telford Rotary Club! Hope he finds some time to work. Thank You BOB REIMEL!! Wissahickon Valley had some special visitors join us last week. 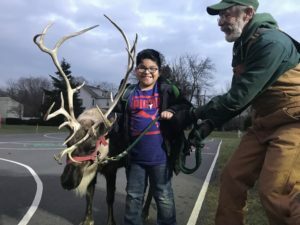 Spruce Run Farm surprised our members with two reindeer! Clarice and Ginger left our kids speechless and enthralled. This magical moment was enhanced even more when Santa arrived with the Whitpain Fire Company!! Our club members got pictures with Santa and the most photogenic reindeer ever, Clarice. Not only were our members able to interact with the reindeer, but they also learned lots of new information. Did you know that male reindeer can reach 400 – 500 lbs? This is twice the amount that a female reindeer weighs! All reindeer shed their antlers however, males lose their’s in the fall while female’s keep theirs through the winter and into the spring. Although Clarice and Ginger were not the flying type, they provided so much joy and excitement. Families, club members and neighbors alike joined in the magic that is reindeer!! 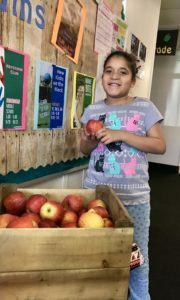 We cannot thank Mr. Dave and Ms. Cassandra enough for making the trip to Wissahickon Valley from their farm in Bloomsburg. Clarice, Ginger and Santa will always serve as a magical memory for our Boys & Girls Club family!! It’s that time of year again! 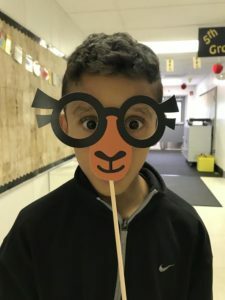 The 2018 holiday season is officially upon us and just in case you are looking for a way to give back, we have a few ideas! 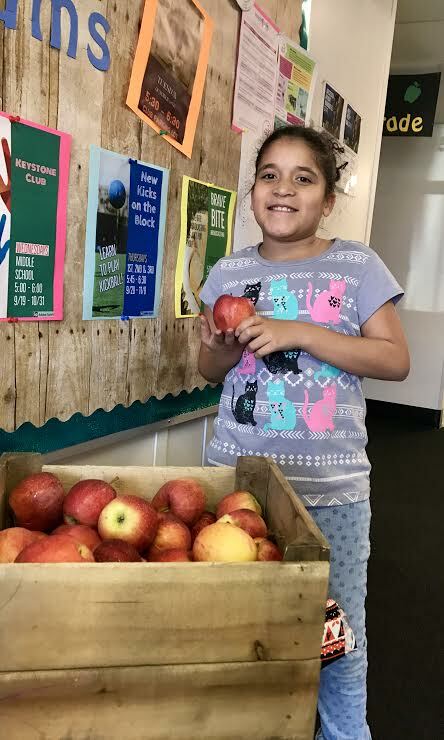 Every season, the Wissahickon Valley Boys & Girls Club has 50 families who need assistance providing holiday gifts for their children. We make it easy for you to get involved and help these deserving kids have the best holiday season ever! We communicate with both the children, their parents and siblings to provide you with an easy wishlist. Contact lbetterly@npvclub.org for more information on adopting a club family this season! If you happen to swing by our Facebook page, you’ll find two more ways to give to kids in need. Giving Tuesday is a national giving holiday (the Tuesday after Thanksgiving). This year, Tuesday November, 27th is the date to give! Whether you feel comfortable donating monetarily, or in a more physical form, we have options for you. Follow the link to our Amazon Wishlist which is continually updated with the Club’s latest needs. On Giving Tuesday, make sure to check out our Instagram page in addition to Facebook for information on monetary donations!! We wish you a fun-filled, joyous holiday season and hope that you consider Wissahickon Valley when you are looking to spread holiday cheer! 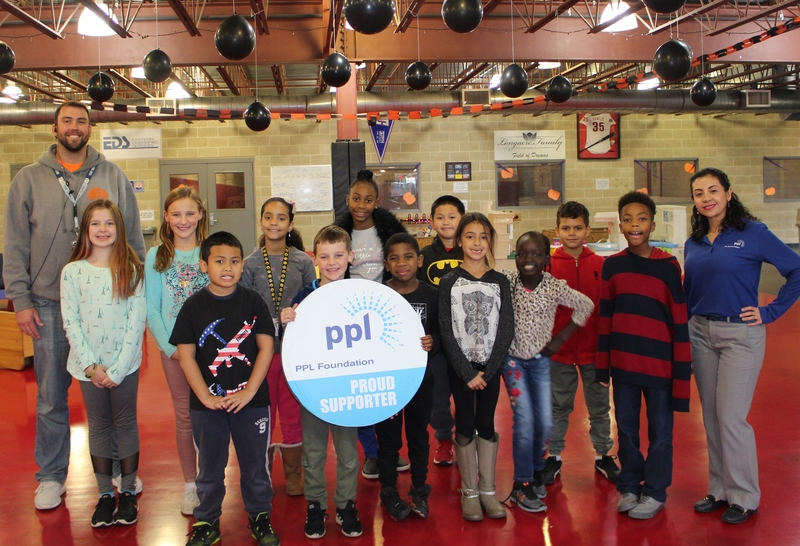 North Penn Valley Boys & Girls Club is pleased to announce it has received a $2,500 from the PPL Foundation. These funds will support Project Learn, a free academic assistance program for economically advantaged students. 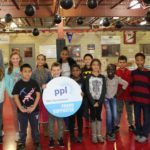 The North Penn Valley Boys & Girls Club partners with the North Penn, Souderton Area and Wissahickon School Districts to provide Project Learn to students in Grades 1 through 5 in five locations: the North Penn Valley Boys & Girls Club in Lansdale, Indian Valley Boys & Girls Club in Souderton, Wissahickon Valley Boys & Girls Club in Ambler and Hatfield Elementary School and Oak Park Elementary School. The program focuses on providing Reading and academic support to students referred by their school district. The grant received from the PPL Foundation will go directly to providing this program free to qualifying students.